The eights race was interesting with a strong effort by Queensland to take the championship with a catch me if you can strategy. Queensland led early but was passed by Victoria by the mile mark. Queensland over rated the other crews to try and hold on to second placing and at one stage near the half mark, push for first placing. However in the third mile NSW passed Queensland and they dropped back. The sculling championship proved to be an easy win to Mackenzie, some 12 lengths clear of Squires. The only interest being an unauthorized boat on the course causing a delayed start and also a debate between the umpire and the scullers as to the start mark. The race was delayed for an hour to obtain dead water. NSW got away poorly but regained the lead after a few hunder yards and were never passed from that point forward. 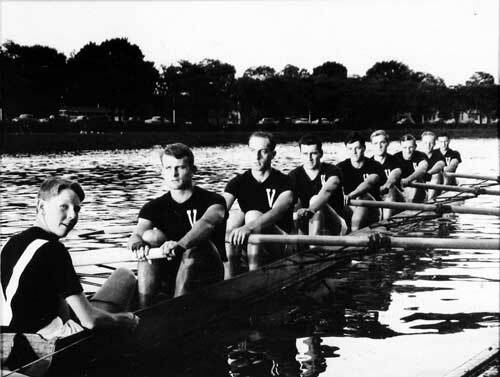 The Victorian coach, Jess Gaynor, raced in the 1939 winning Victorian crew. 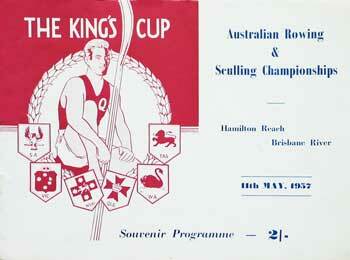 The young Queensland crew were no match for the more experienced southern crews. 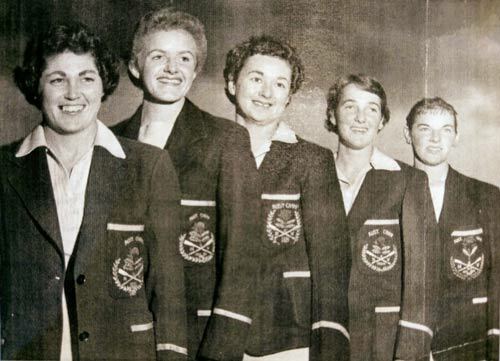 The Queenslanders also had the lightest rower in the race, namely Shirley Geysing at 7st 10lb.